Looking for great wedding favors that you can give out to your guests after your wedding? You are in the right place. 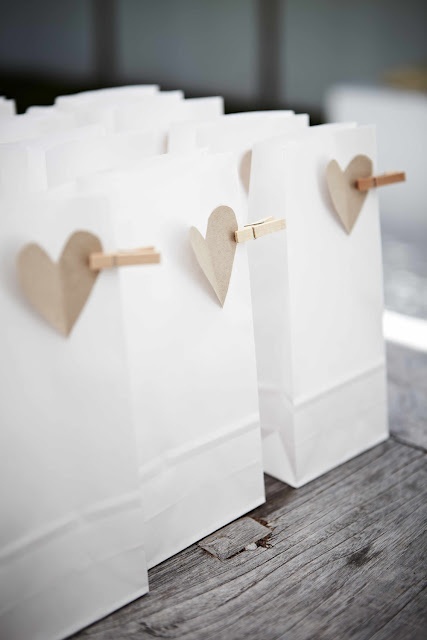 There are a lot of wedding favors but here are five ideas so you can choose the best favors to have for your wedding.